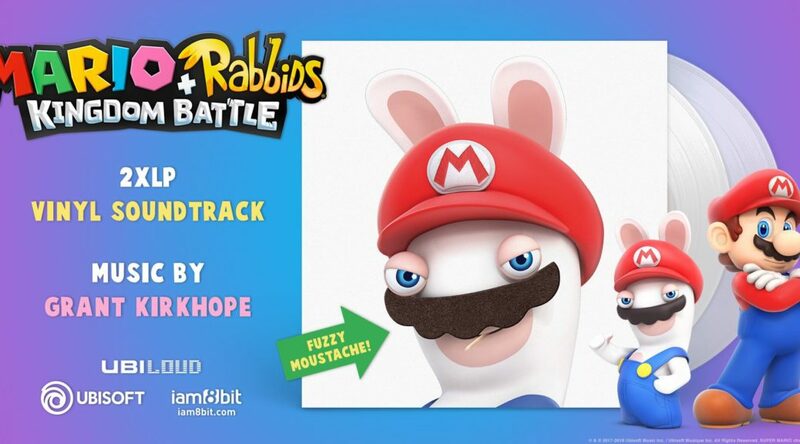 Mario + Rabbids: Kingdom Battle’s original soundtrack is now available to stream on BandCamp. 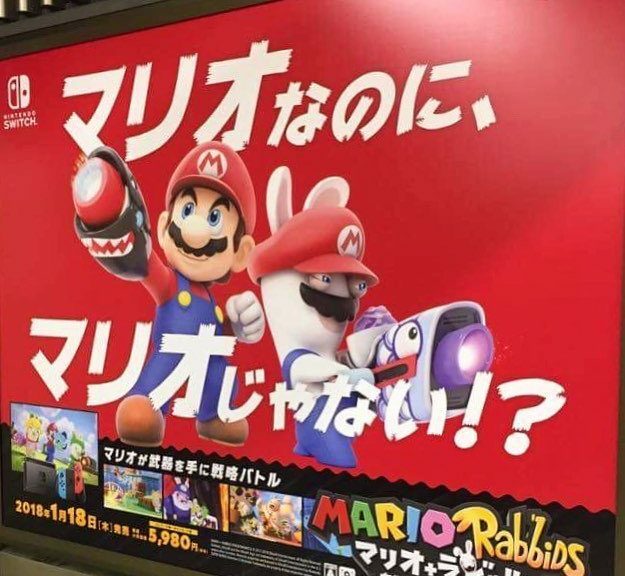 Mario + Rabbids: Kingdom Battle, which some believed wouldn’t do well in Japan due to its association to Rabbids, has once again proven detractors wrong. 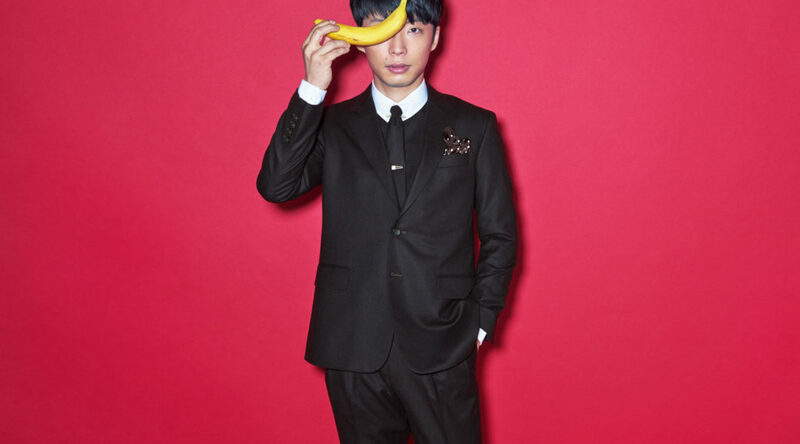 Gen Hoshino, an extremely famous Japanese singer, songwriter, lyricist, actor, and voice actor, shared what he’s been playing on Nintendo Switch recently. 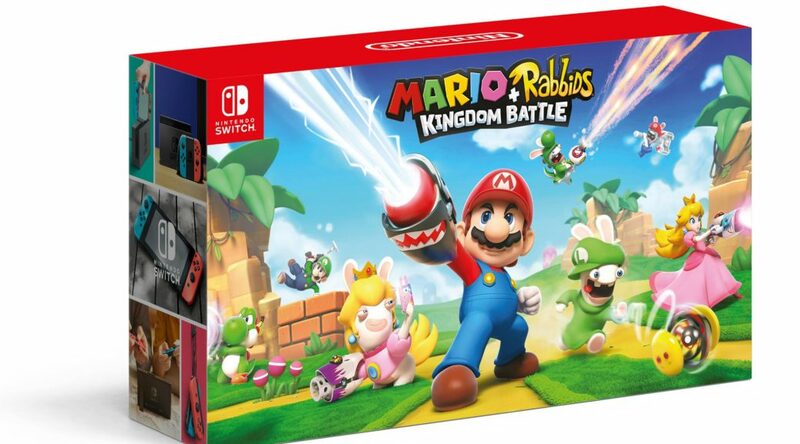 Mario + Rabbids: Kingdom Battle, which launched on Nintendo Switch in Japan back in January 2018, has surpassed 200,000 copies sold. 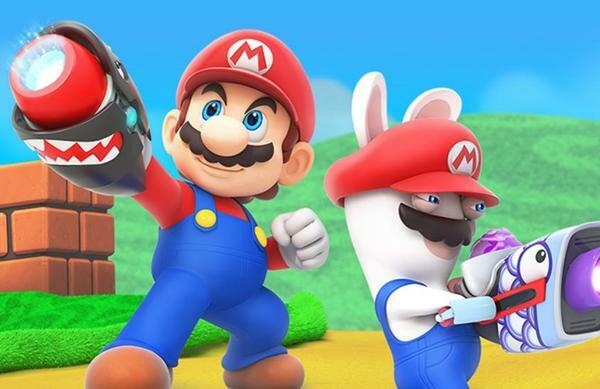 Mario + Rabbids: Kingdom Battle was one of the game highlights that came up on the Switch last year, and it totally did not disappoint. Just like how you would not be disappointed with it’s upcoming Vinyl Soundtrack. 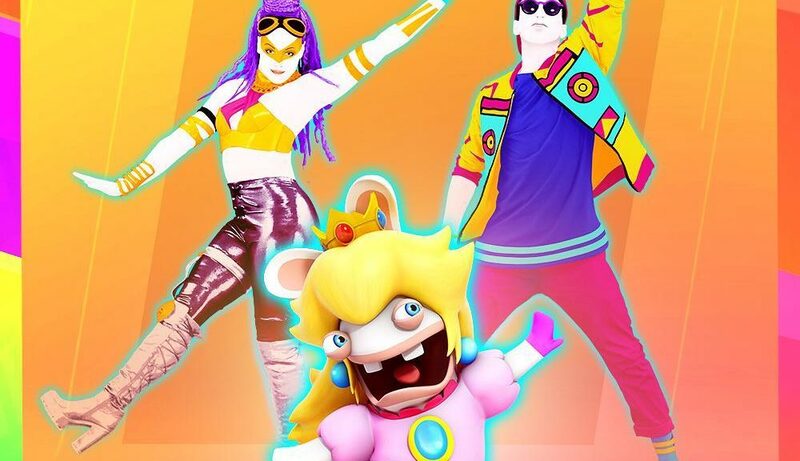 Ever since the debut of Mario + Rabbids: Kingdom Battle in 2017, Rabbid Peach has been poured lots of love from fans all over the world. 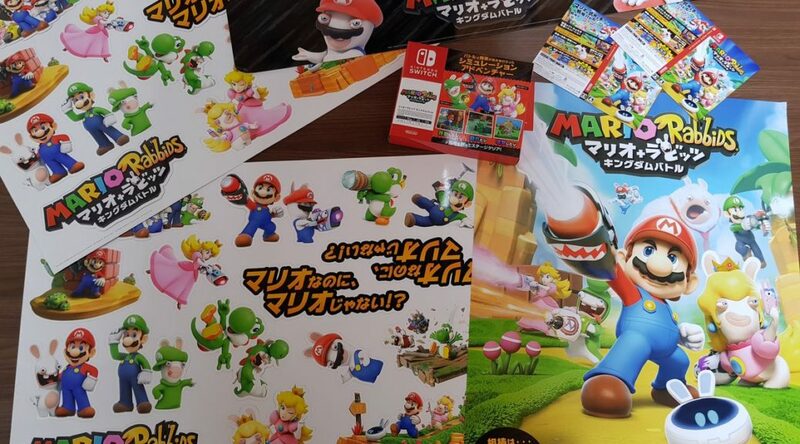 Nintendo, the publishers of Mario + Rabbids: Kingdom Battle in Japan, recently sent a shipment of Japanese promotional materials for the game to Ubisoft Milan. 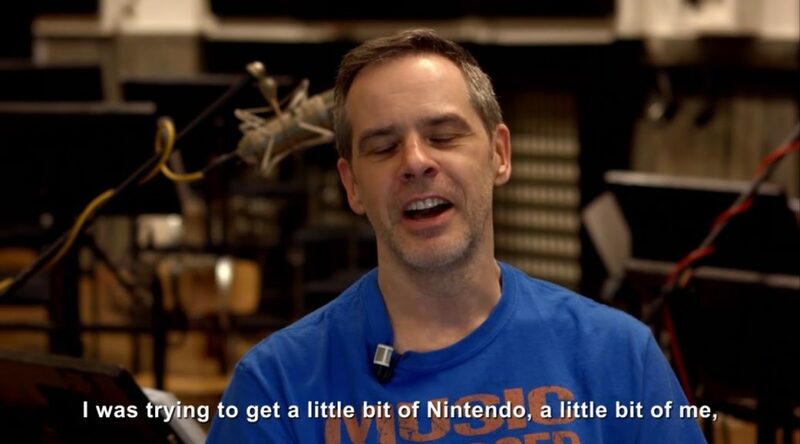 Ubisoft has released a short video showing how the amazing music of Mario + Rabbids: Kingdom Battle was created. 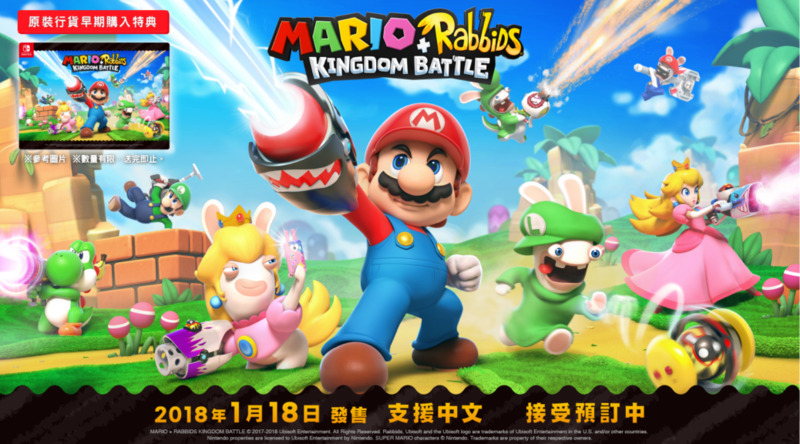 Dengeki Online has brought out more sales figures for Mario + Rabbids: Kingdom Battle, which launched on Nintendo Switch in Japan last week. 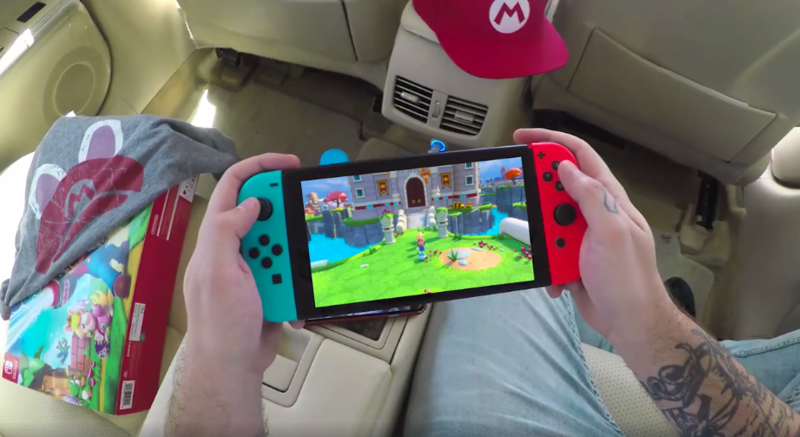 Media Create has brought sales figures from last week’s video game software and hardware sales in Japan.